Add a qualifying Milwaukee M18 FUEL Nailer to your cart. See all qualifying items. The M18 FUEL 16-Gauge Straight Finish Nailer delivers on the promise of peak productivity at your worksite, providing unmatched driving power, speed and efficiency, with practically no set up and minimal maintenance. 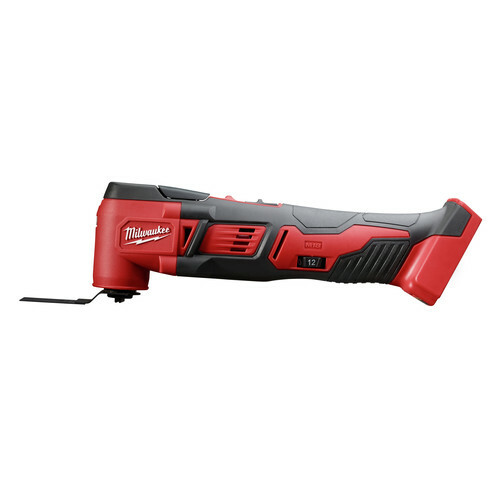 Using the exceptional application speed, power and durability of Milwaukee's compact POWERSTATE Brushless Motor, plus Milwaukee's ready to fire cylinder design, this tool is capable of fully sinking 2 ? in. nails into solid oak with zero ramp-up time.This 18V nailer operates from the revolutionary REDLITHIUM Battery for unbeatable strength and run-time, eliminating the mess and cost of gas cartridges. It also includes REDLINK PLUS Intelligence, the most advanced electronic system on the market, to prevent damage to the nailer and battery from overloading and overheating. The M18 FUEL Nailer not only primes you for top performance; it also creates the experience of a pneumatic nailer that professional carpenters and remodelers expect, without the hassle of compressors and hoses. Firstly I had real troubles getting it to sink the nail all the way. After messing with it for a while if I put all my body weight into it I can get the nail to countersink. Sent it back to Milwaukee for service and it came back with the same issue. Also the foot pad continues to jam. Not a great dealer in my opinion. I have all Milwaukee tools and now I don't know what to do about a finish nailer. I bought two of these for use on my construction crew to install azek trim. After about a week of use guns would no longer sink nails all the way and would leave two holes in material. One from the nail the other from firing pin. I ended up having to go with similar guns from DeWalt and Bostitch. Which stinks because most of my tools are Milwaukee. Won't sink 2 inch nails in pine. Unlike ask the other Milwaukee tools I've used. Nailer is powerful. It is easy to use without having an air hose, extension cord, and loud air compressor under foot. I use it for my finish carpentry business .. excellent addition to my tool crib. Works great. Loading the nails is super simple. Powered on and did a couple of quick tests into some scrap to adjust the depth of drive, and was off to the races. Really nice addition to my M18 tool collection. 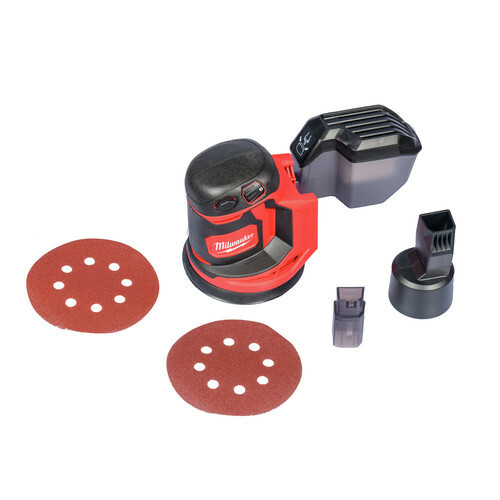 If you already have M18 tools, this is the nailer for you. Seems well built and east to use. For the price difference between this and the bare tool version, I think the kit makes sense. I already had M18 batteries and chargers, but who wouldn't like to have one more battery available?